Do you know facts about God or are you in a relationship with Him in such a way that He reveals Himself to you so you can know Him? Pat Barker speaks about "Knowing God"
Are you bold enough to not only ask, and obey but bold to speak out for Jesus with your step of faith? 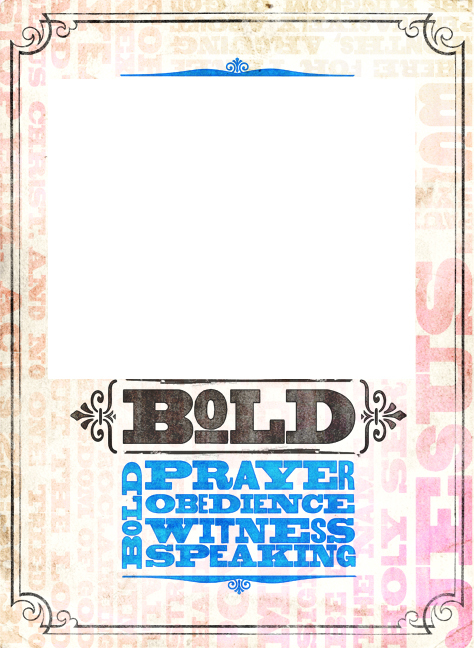 So you've asked the Spirit boldly to help you with your prayer, but are you bold enough to obey what He tells you to do about it? Are you bold enough to Ask? If you knew who it was that could help you; would you ask?